At Hotel Verde, the conference venue, we have been given a special rate of $145 per night per person (Includes breakfast). Shared rooms are also available at the rate of $175 dollars per night. 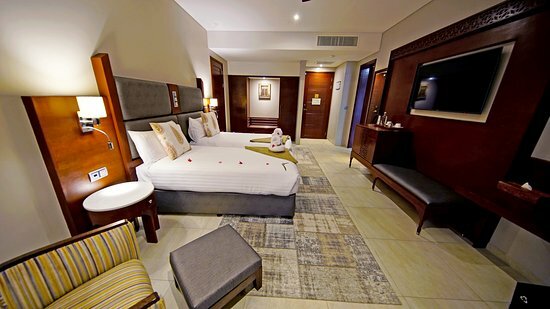 Participants that would like to reserve accommodation at this hotel can contact the hotel directly by sending an email mentioning UbuntuNet Alliance to reservations.events@znz.hotelverde.com. 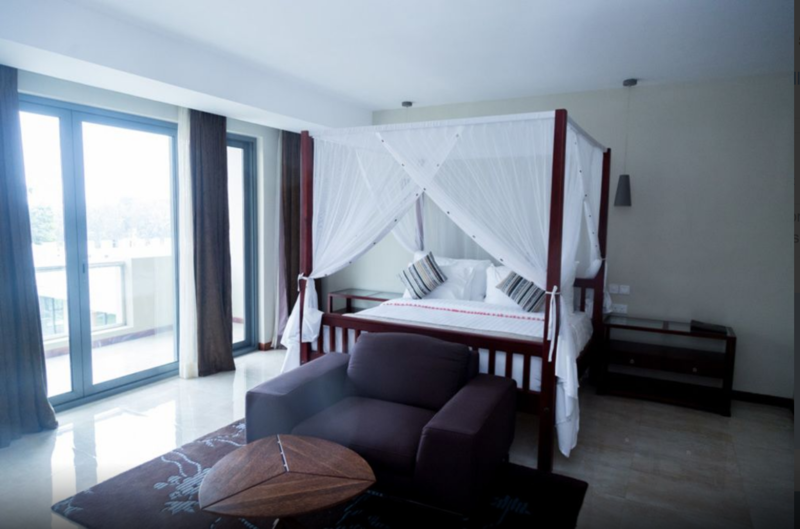 Hotel Verde Zanzibar offers spacious accommodations with garden and ocean views. 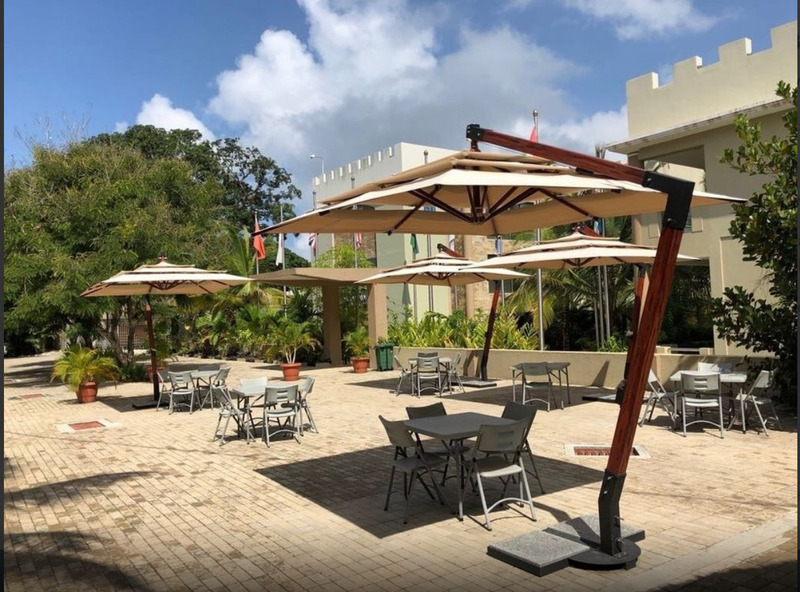 The hotel has guest rooms, suites with separate living and dining areas and access to the executive lounge, fully furnished apartments with a private garden, separate entrance and parking. 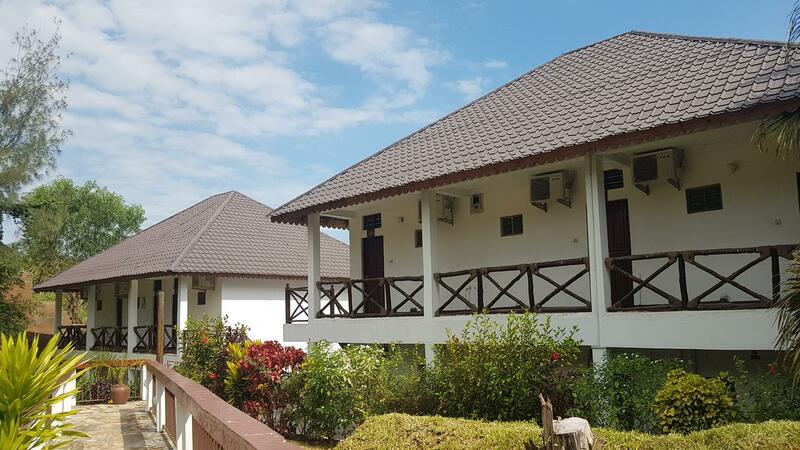 Located in Kilimani, a beachfront on the southwestern peninsula of the island, 5 minutes from Stonetown and 5 minutes from the airport, with a wide range of facilities, conference rooms and leisure options.